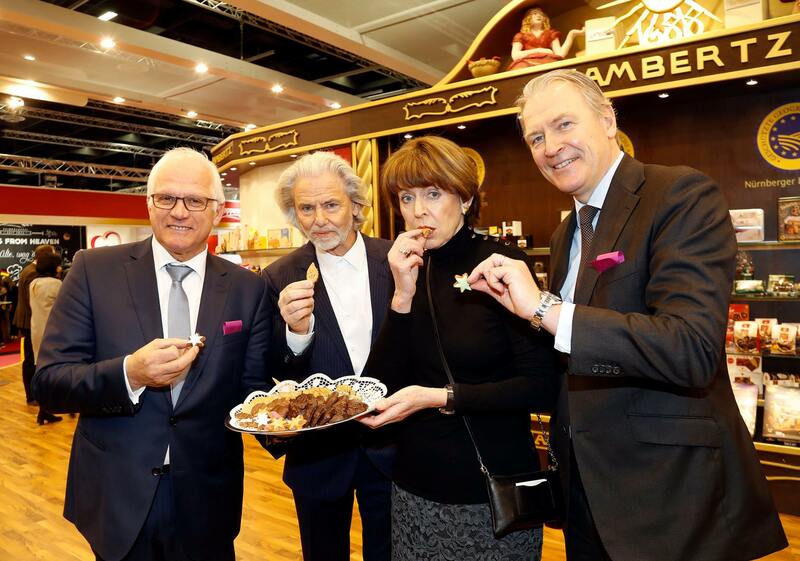 From January 29 to February 1, 2017, the Naschindustrie met in Cologne for the most important industry gathering, the International Sweets and Biscuits Fair (ISM) . 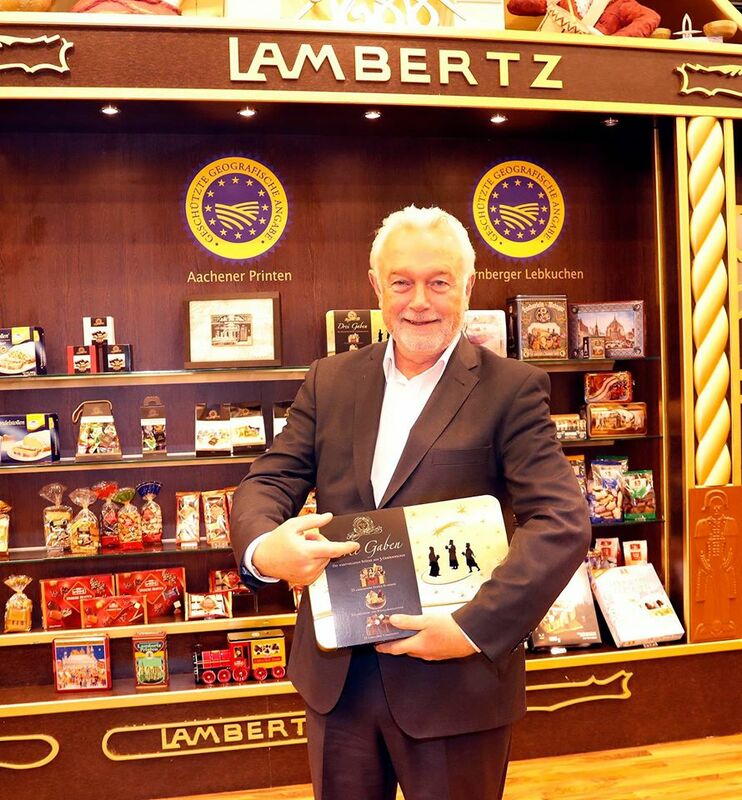 Of course, Lambertz was one of the more than 1,600 exhibitors at the world’s largest confectionery fair. 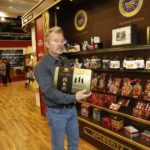 Dr. Hermann Bühlbecker took advantage of the fair days to discuss sweet trends with national and international customers and business partners. 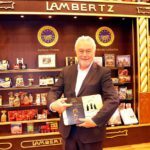 At the Lambertz stand, he also welcomed / welcomed celebrities from politics, sports and show business with Aachener, Nürnberger and Dresdner specialties. 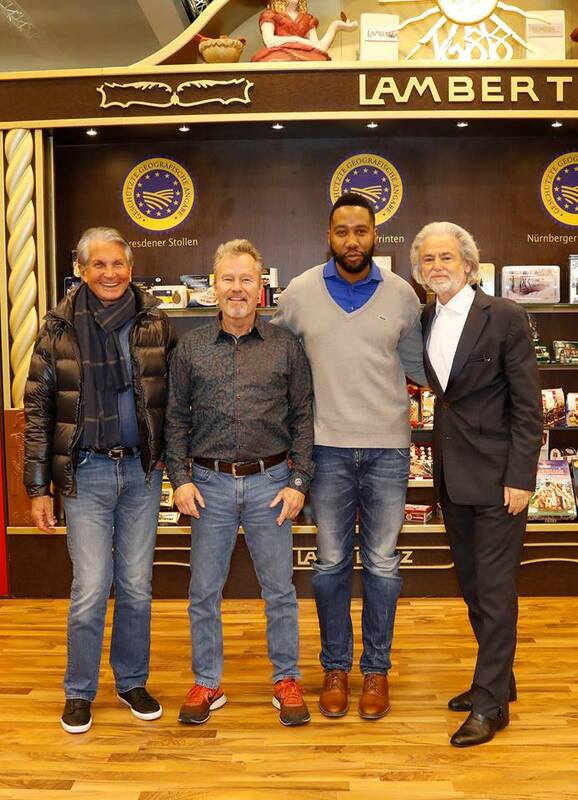 The guests were treated to an exclusive presentation by the Lambertz sole proprietor and featured prominent guests such as the politicians Peter Bleser, Henriette Reker, Gerald Böse and Wolfgang Kubicki. 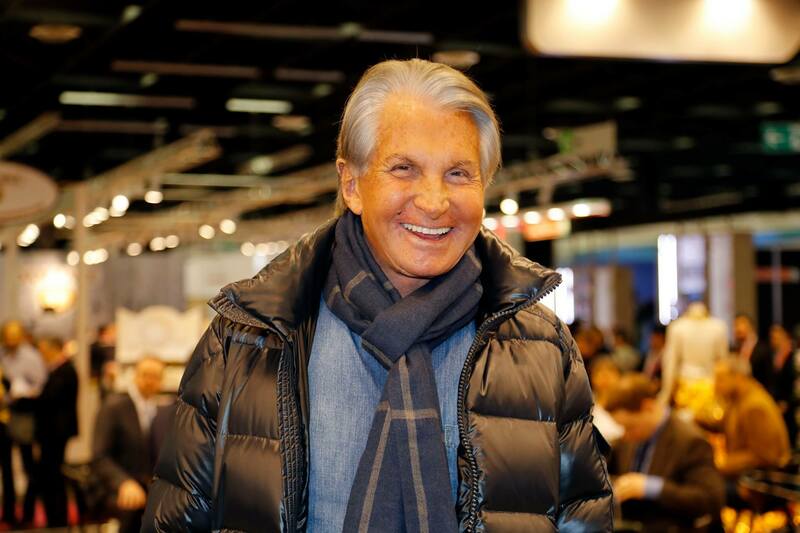 Following on from the legendary “Monday Night”, actors George Hamilton, John Savage and Cassandra Gava, as well as founders of the Africa Rising Foundation Ndaba Mandela, Model Dany Michalski and Gerald Böse, CEO of Koelnmesse , will be offering exquisite products such as ours “Best Selection”, the “Three Gifts” and our new “Nice to have you” box on a journey through the sweet world of the group. 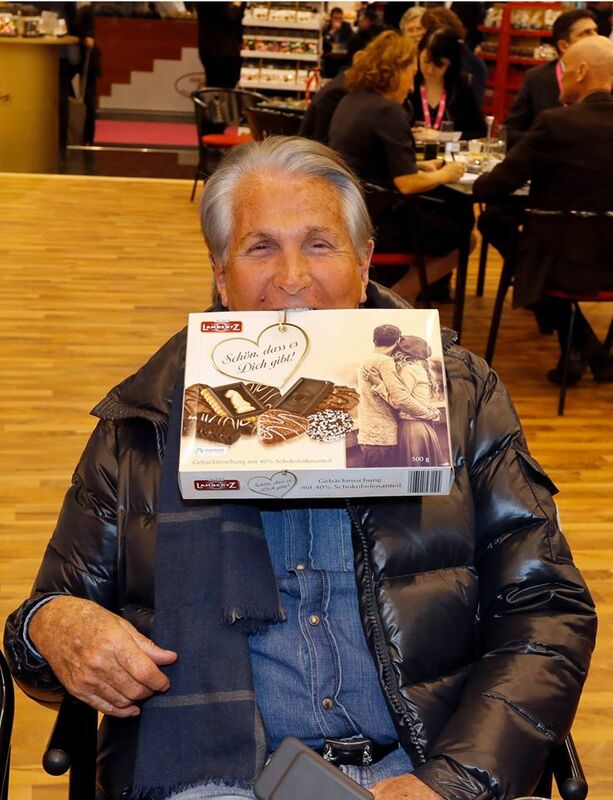 ACTOR GEORGE HAMILTON CLEARLY ENJOYED BEING SURROUNDED BY SO MUCH SWEET TREATS ON THE ISM. 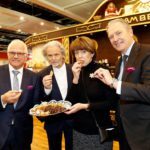 LAMBERTZ SOLE PROPRIETOR HERMANN BÜHLBECKER WITH THE POLITICIANS PETER BLESER AND HENRIETTE REKER AS WELL AS KÖLNMESSE BOSS GERALD BÖSE AT AN EXCLUSIVE TASTING OF OUR SWEET TREATS. 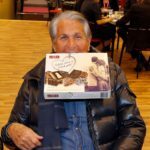 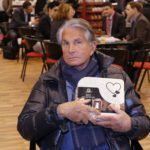 DID NOT WANT TO GIVE AWAY OUR "NICE THAT YOU ARE" BOX: ACTOR GEORGE HAMILTON. 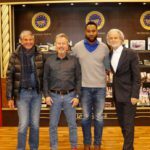 THE DAY AFTER THE "MONDAY NIGHT" STAR GUESTS GEORGE HAMILTON, JOHN SAVAGE AND NDABA MANDELA GLADLY TOOK THE TIME TO VISIT US AT THE ISM. 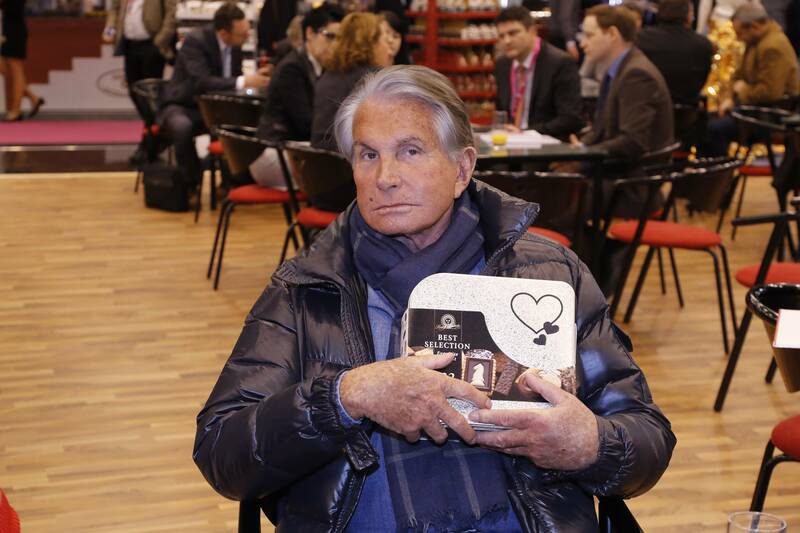 FDP POLITICIAN WOLFGANG KUBICKI WITH OUR CRISPY PASTRY MIX "THREE GIFTS". 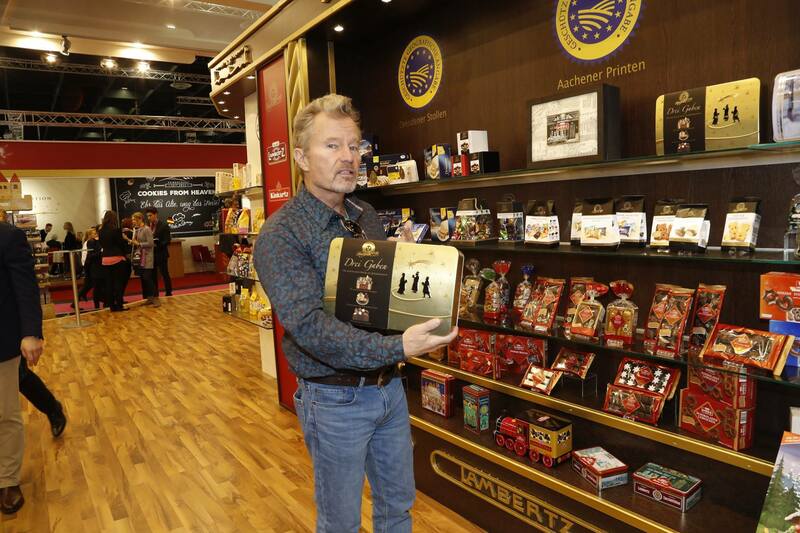 ACTOR JOHN SAVAGE WAS IMPRESSED BY THE LARGE SELECTION OF OUR CRISPY SWEETS. 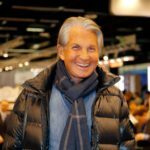 SURROUNDED BY SO MANY SWEETS, ACTOR LEGEND GEORGE HAMILTON BEAMED ALL OVER HIS FACE. 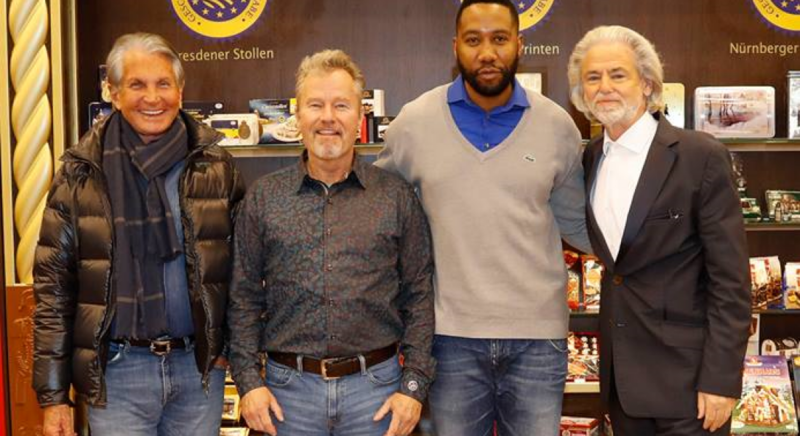 DANY MICHALSKI, MODEL OF THIS YEAR'S "SCHOKO & FASHION" SHOW, AND JOHN SAVAGE WERE LOOKING FORWARD TO THEIR REUNION AT THE ISM AFTER THE LAMBERTZ "MONDAY NIGHT".